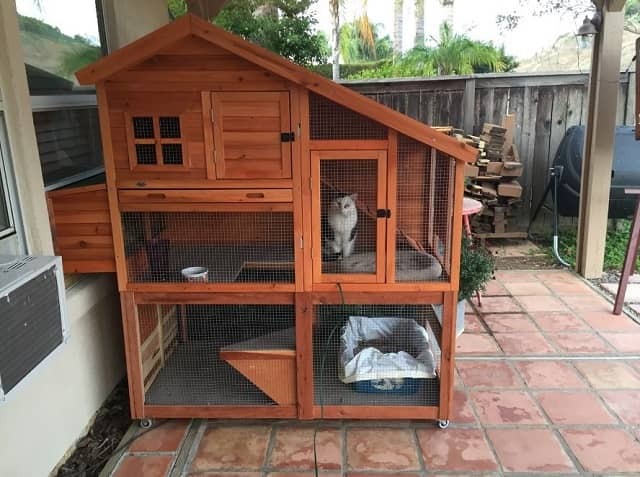 Woman Bought Her Kitties A Chicken Coop ---- And They Love It! 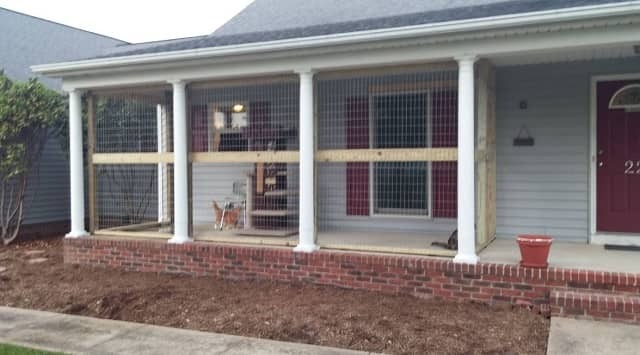 Coyotes come pretty close to this woman’s home, and for that reason, she always wanted to find a way to safely let her cats get some fresh air. So, what is her solution? “I bought a chicken coop, raised it up and added a floor. It opens into the house. The cats love it!” Jacsmom explaned on reddit.